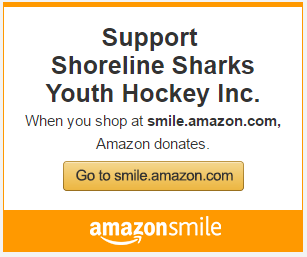 Welcome to Shoreline Sharks Online! Our 20+ boarding school commitments after three seasons of Tier II play speak to our strong player development model. Nothing is more satisfying than opening doors for our girls to advance as individuals and hockey players. Register for tryouts today. As the USA Hockey Nationals advance, let's give a shout-out to our 2017 U14 and 2018 U16 Black teams for winning back-to-back championships. Two USAH National titles in just three seasons of Tier II competition, we're doing something right! Register for tryouts today! Click here. 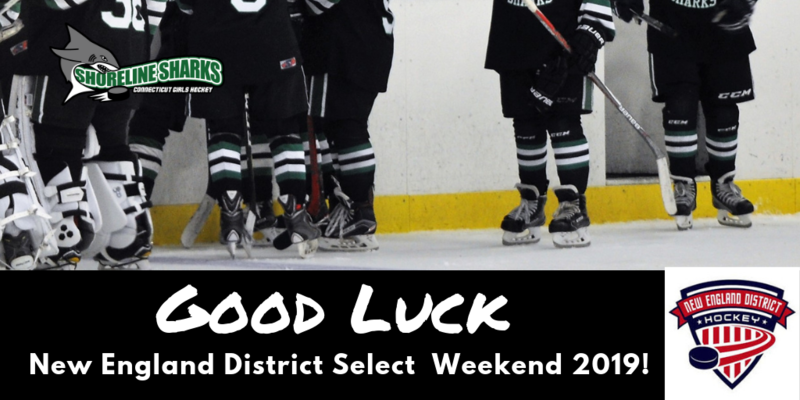 Good luck to our 10 Sharks that qualified for the second round of the USA Hockey New England District Select Tryouts. Northford will be rocking from this afternoon until Sunday morning. It promises to be high caliber regional hockey for anyone that wants to watch! Should they advance, they will head to regional and national player development camps. Go Sharks! Register Now! Tryouts for the 2019-2020 season start March 20th! With our back-to-back National Championship titles, competitive options at every age bracket and development-first focus, we've got a lot of momentum heading into the upcoming season! Click here for more information. Our goal is to be the best player development program in the region. 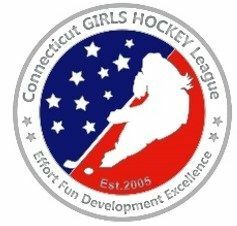 As we’ve grown to be the largest girls-only youth hockey organization in Southern Connecticut with over 225 registered participants, adding more programming opportunities for new and existing players, regardless of experience or level of competitiveness. 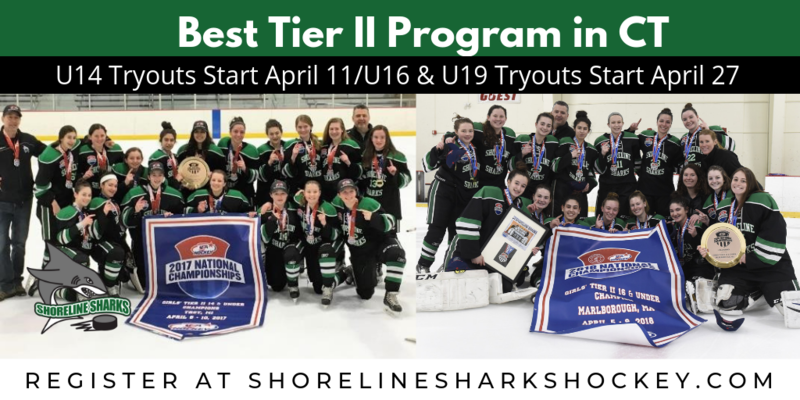 With back-to-back USA Hockey National Championship titles the past two years, an expansive tiered travel team structure, and one of the most robust Learn to Play programs in the region, we think we have something for everyone. We’re are proud of our 90% player retention rate and consistently positive feedback about our purpose, operational excellence, and impact on so many girls’ lives. 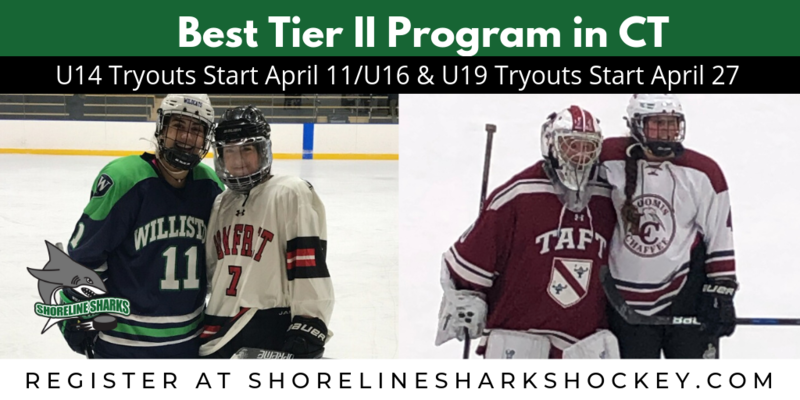 Champions of the girls’ hockey experience, giving access to female role-models through our expanding number of female Sharks coaches or our partnerships with like-minded organizations like Pro Crease Goaltending or the QU Women’s Hockey Team. Heading into this season, we have a lot of momentum. Our President, Ed Rodham, outlines our accomplishments from last season, highlights our growth over the past five years, reviews the program enhancement for this season and reinforces what makes us different. Click here to read the 2018-2019 President’s Letter. To provide a safe and supportive environment fostering the development of the player and the person for the next level of success, both on and off the ice. Play like a Shark..... Be a Shark!